Budgets are tight and we know that if you’re going to pay for a website you need it to not only beautiful, but deliver results. Through a research-based approach and careful analysis that lays the groundwork for site architecture and wireframe development, these websites are more than just a pretty face. 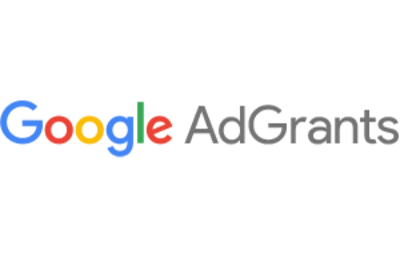 Appropriate and relevant keywords and targeted messaging are well-integrated throughout each site, and include best-practice SEO techniques. Why do we say that we not only bring the right traffic, but also help you keep it? 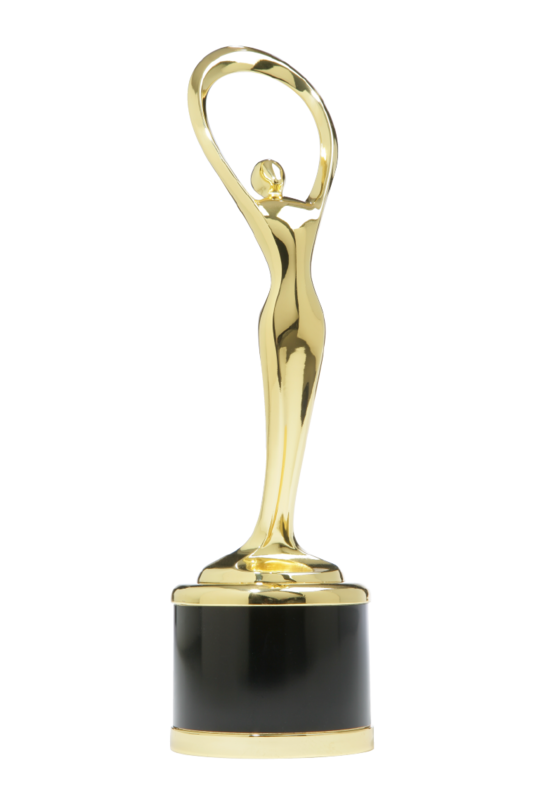 Because our team has knowledge of proper inbound linking structures and creating a user experience that captivates an audience so they don’t go elsewhere. We have consistently improved the time on page and pageview statistics for every site we redesign. What matters to us the most is that your goals are met. This means that whatever a ‘conversion’ is for your organization (what you want a user to do: contact, give, share) we structure the entire site around those goals to ensure they aren’t overlooked. Already have a website and just need a refresh? 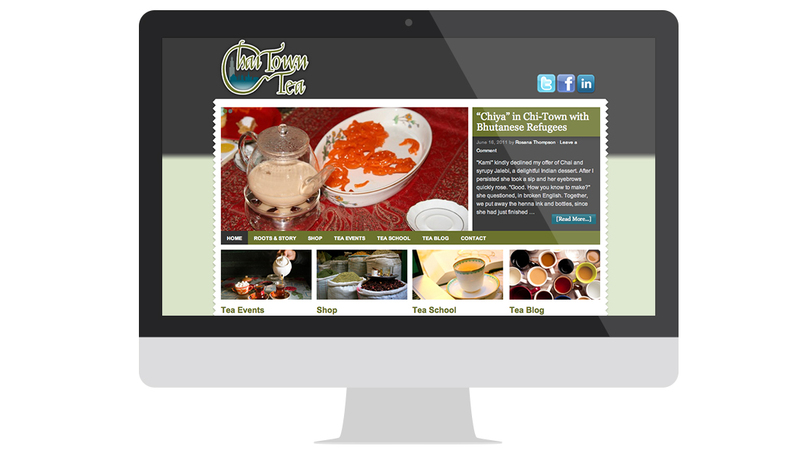 We also create awesome Website Makeovers! 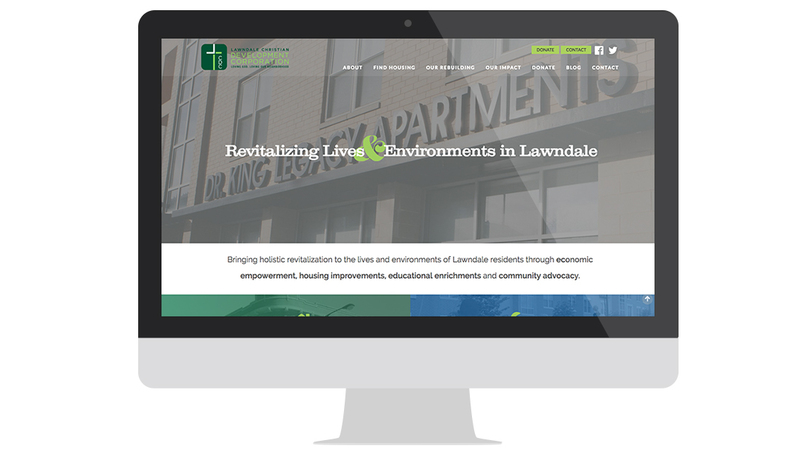 Lawndale Christian Development Corporation is a nonprofit on the west side of Chicago, committed to the holistic revitalization of Lawndale through economic empowerment, housing improvements, educational enrichments and community advocacy. This website features housing and giving options for two target groups. 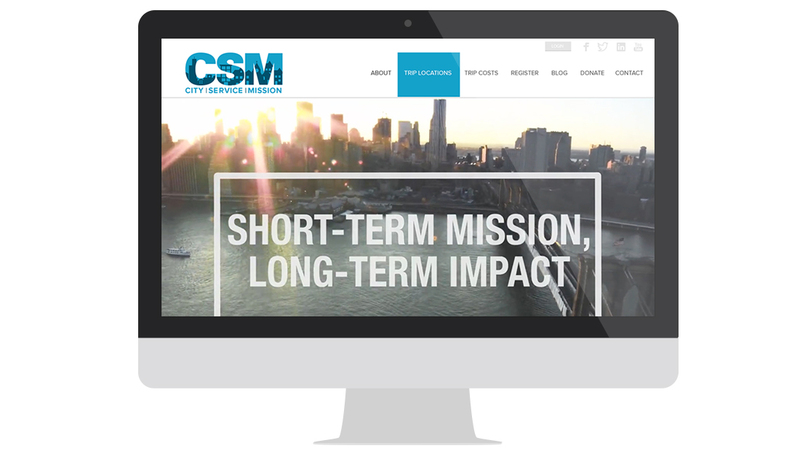 City Service Mission provides an effective urban ministry experience that transforms lives, influences churches and communities, and honors Christ. This nonprofit envisions a movement: a generation of God’s people equipped to lead and compelled to serve. It was a blast serving this nonprofit into marketing greatness. This entrepreneur wanted to create a money management experience where personal finance challenges are met through a 'collective knowledge share' and essentially lead the way personal finances are managed. We partnered with this visionary nonprofit and helped his dream become a reality. What an exciting global ministry! In addition to the design and development of this website, we also helped the founders structure their offerings in a way that was clear and consumable for an online audience. We led the creation of a marketing plan, and consistent messaging. 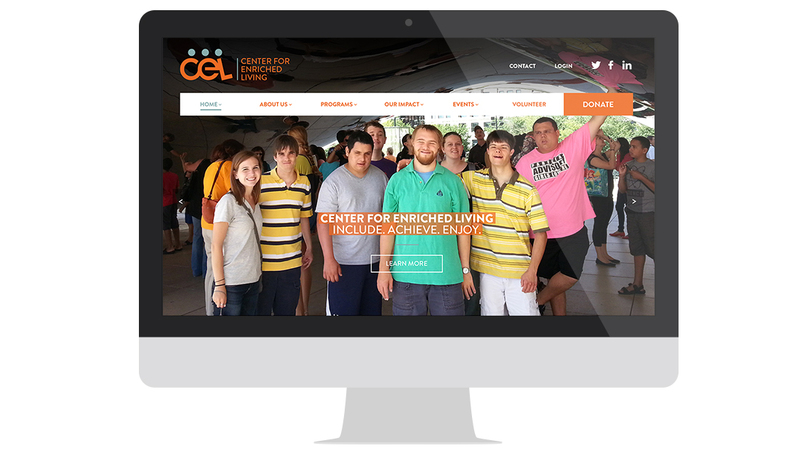 CEL is passionate about serving those with developmental disabilities and providing them with a community in which to thrive. We began this engagement with a full website audit of their existing site, and successfully determined through data what was/was not working. Design, Dev, & Social Int. Social media, blogging, news feeds, and live updates were all needed for this Washington-focused group of youth passionate about climate change. 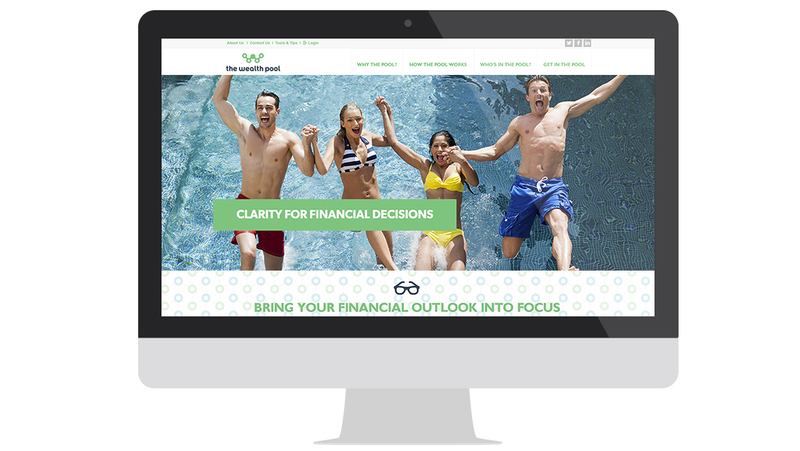 After developing new branding and designs for their team, we created this website to meet and exceed their growth goals. 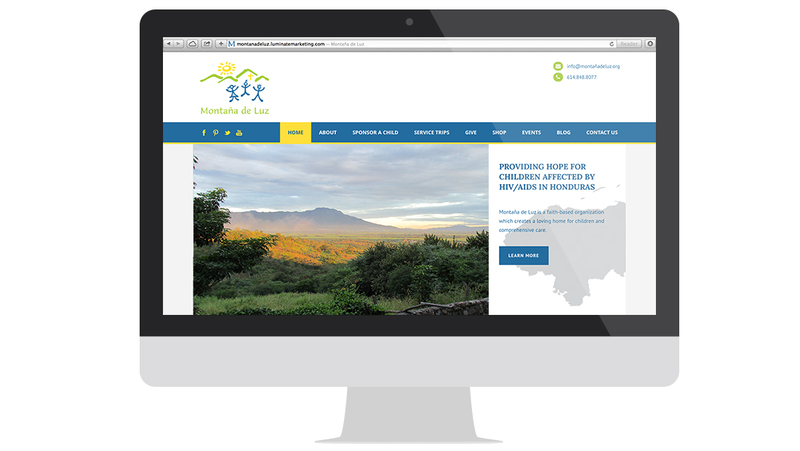 Specifically targeted toward donors and those who would consider sponsoring an orphan with HIV/AIDS, this website had a lot at stake. Not only were donors impressed, students were delighted at the integration allowing service trip fundraising pages they could share with friends. Design, Dev, & Multiple App Int. 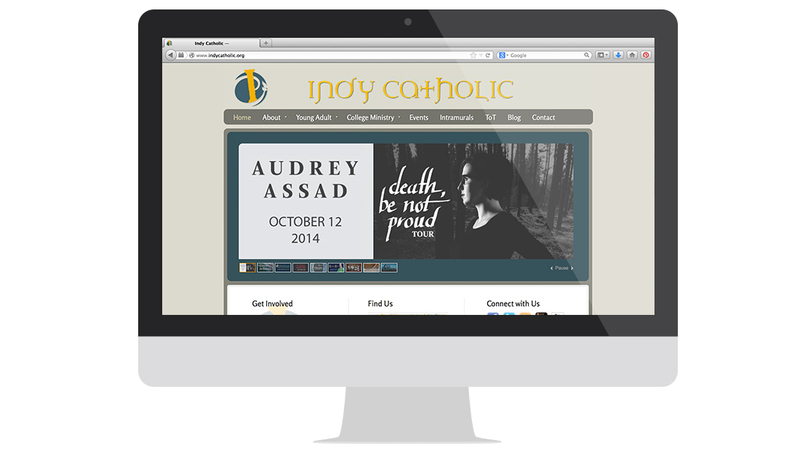 The Archdiocese of Indianapolis has a youthful community within its structure that follows tradition and also reaches out to their fellow peers through modern channels. Event integration, social media, and an interactive experience, were all key elements for this group. Because this is a small business, lead and revenue generation, and daily conversions are important. 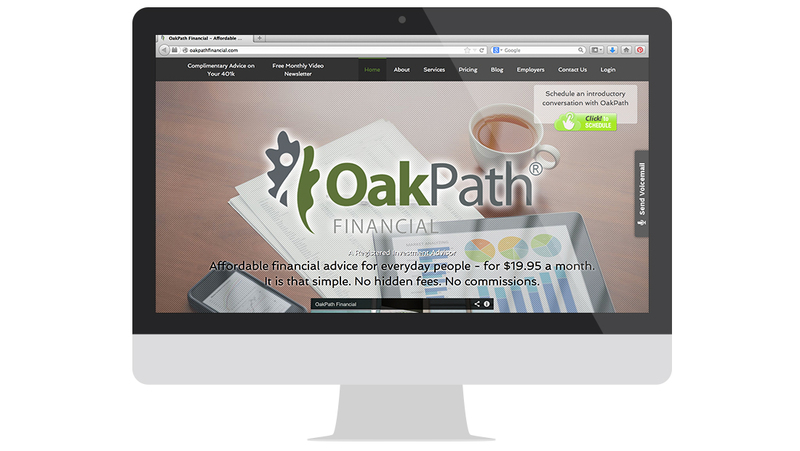 This project was very complex and involved a custom backend solution which allows each client a confidential login to see their financial portfolio and stock updates. 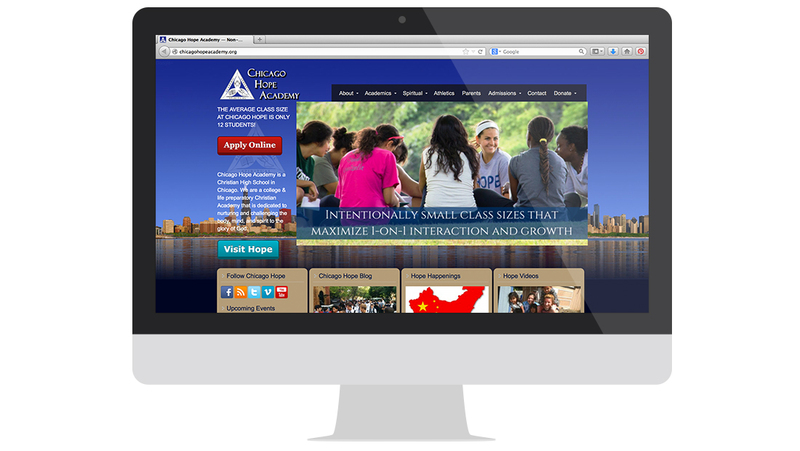 There is a lot going on at Chicago Hope Academy, and therefore a lot was needed from their new website. Blogging, calendar integration, photo galleries, donor giving, class schedules, and special sections for parents and administrators, were a few of the great features. 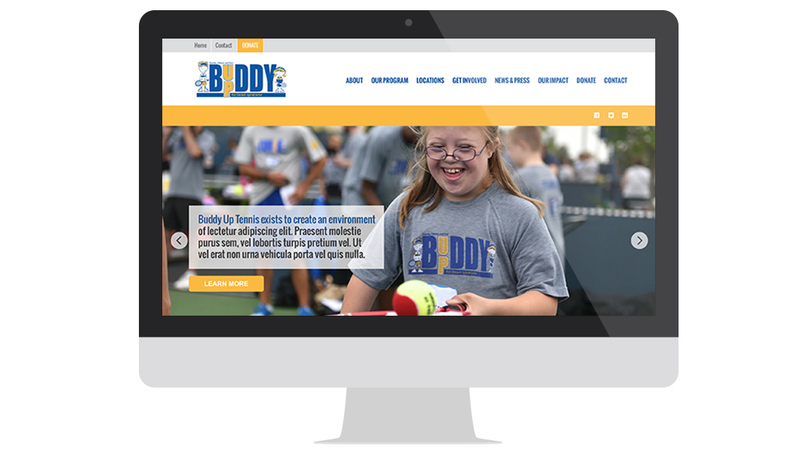 Buddy Up Tennis serves kids with Down syndrome in an enjoyable and supportive environment, through tennis! 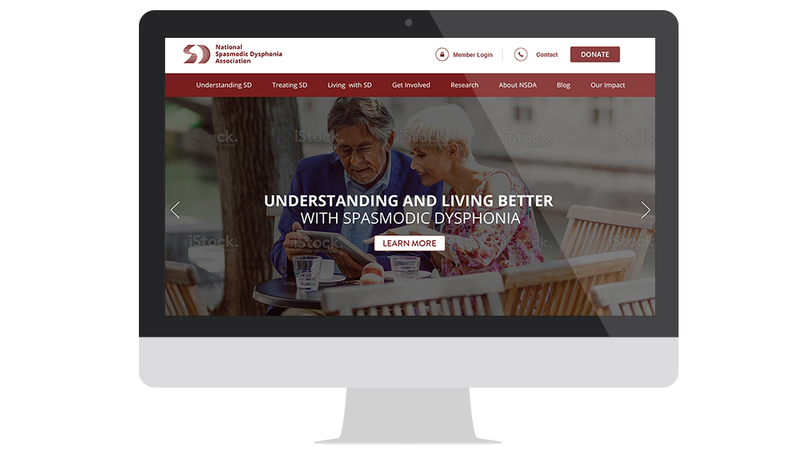 We were blessed to serve this organization with a brand new website, content writing, as well as strategic layout and user experience consulting. Although this was a short, one-month promo, it not only met the financial goal but made a great splash online. Custom designed with a URL redirect, this landing page was embedded into the client's website and created a well-branded campaign experience over the holiday. 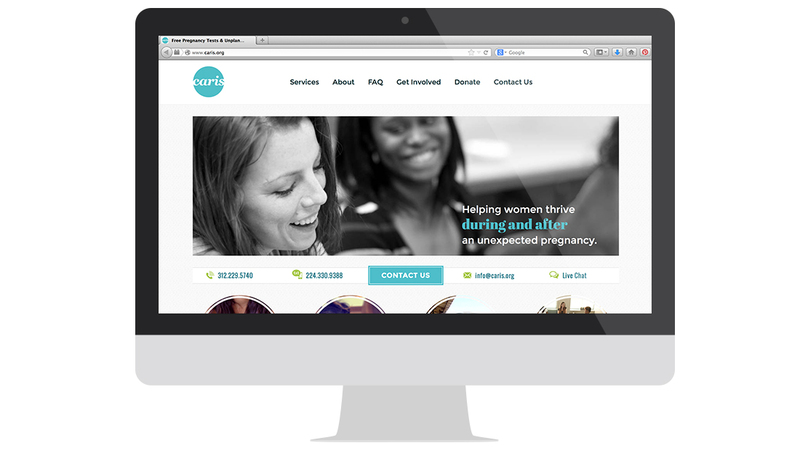 For this faith-based nonprofit counseling organization, serving young women facing unplanned pregnancy, website goals are complex. 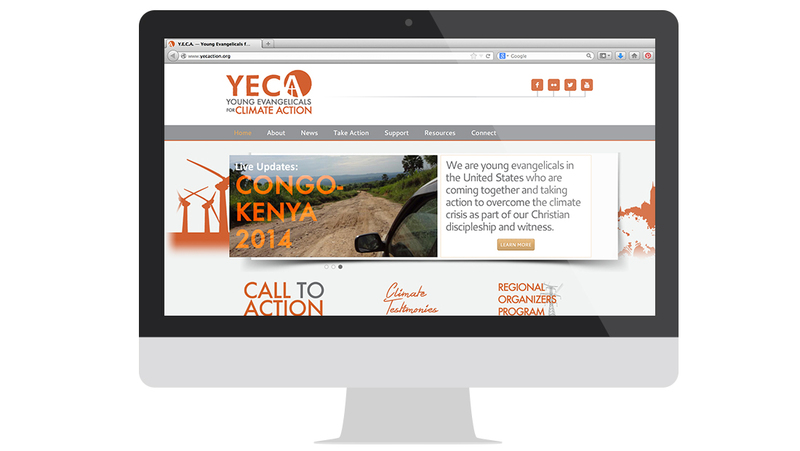 This site was designed not only to provide messaging to clients, but to donors and church audiences as well. Design & Media Tech Int. 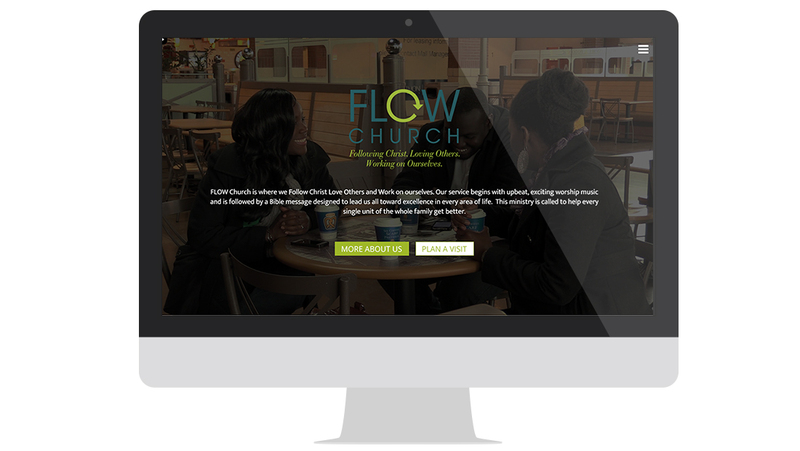 Sermon streaming and custom calendar integration were just a few of the elements that made this website unique. Creating an approachable site that was welcoming and featured the right messaging to get people connected right away, were top priorities. Design, Dev, & Video Int. Youthful, vibrant, urban, and on mission: this organization needed to appeal to parents, donors, sponsors, and churches. We led the homepage experience with a video our team created, and kept the navigation simple and easy to understand. Spasmodic dysphonia is a neurological voice disorder, and is relatively unknown and unpublicized. Because of this, people faced with this disorder have little information or community to turn to once diagnosed. This new site is professional, credible, and provides a sense of community! Design, Dev, & Calendar Int. 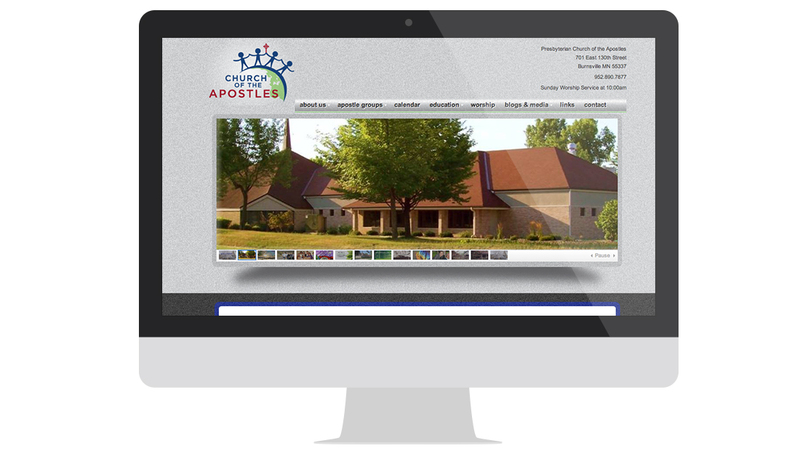 Because Church of the Apostles is a small, community-based church with a heart to serve within and outside church walls, this site was designed for parishioners to connect, and was built around real pictures of church members and the community. Design Updates & Video Int. Simple design refreshes and campaign landing pages can go a long way. 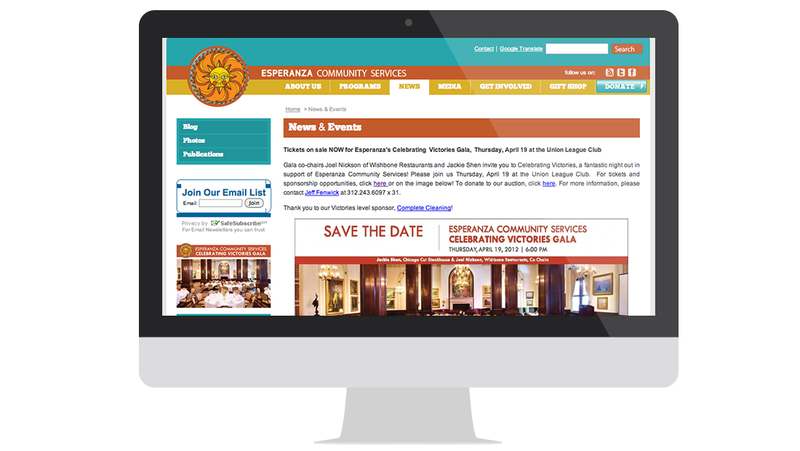 This, partnered with the 5+ videos we created for Esperanza Community Services, was a fundraising slam dunk and also allowed for new user groups to connect with the organization. Design, Dev, & Event Int. 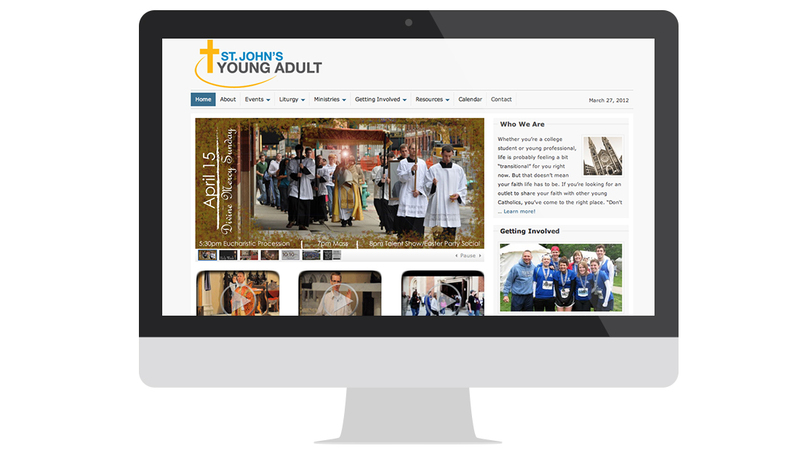 The young adult community of St. John's Catholic Church is a thriving group in Indianapolis, and is part of the Archdiocese of Indianapolis, who we also designed a website for. 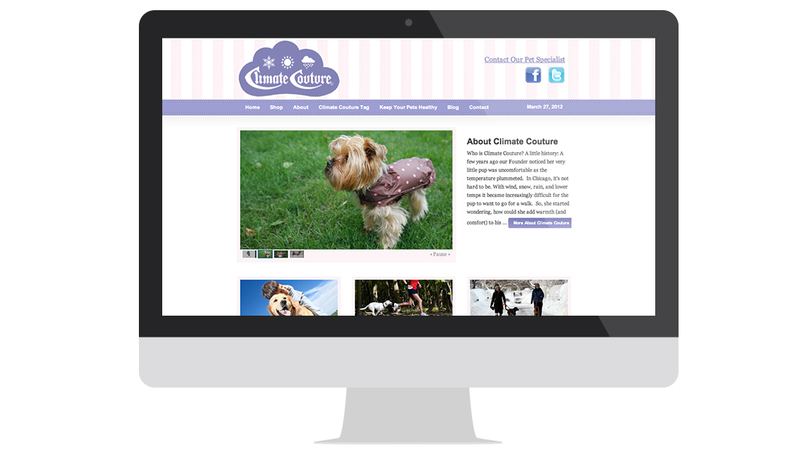 This site featured a photo-based design and countless areas to get connected, their ultimate goal. User Experience & Brand Int. 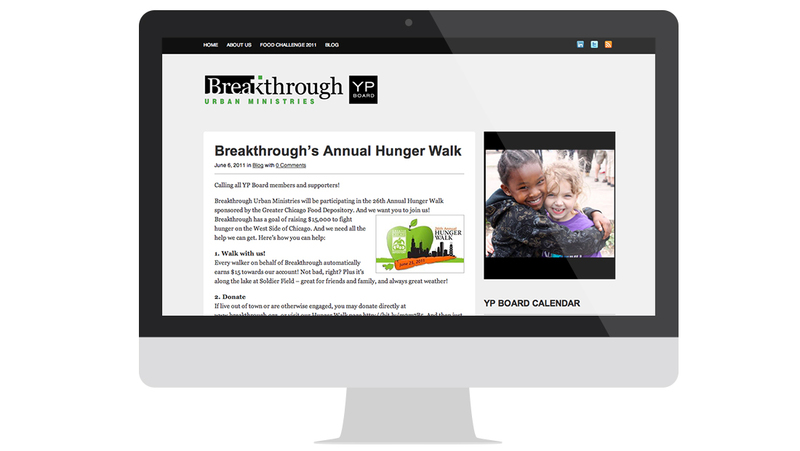 This Young Professionals Board needed a site that was simple, clean, and designed primarily for social media and event integration. Several of our team members served on the YP Board of this organization, a great personal and professional experience! We learned that Chai Town Tea is about more than just selling great teas from all around the world; their heart is racial reconciliation and discussions over a cup of tea. 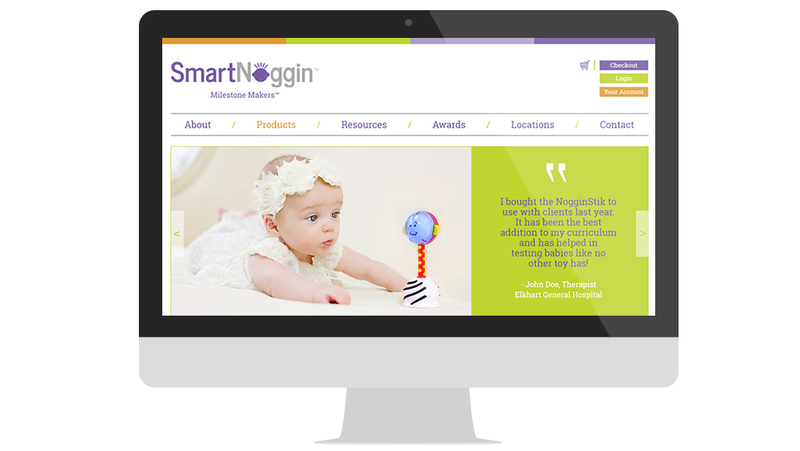 It was a honor to design and develop their Ecommerce site with payment integration. This unique company is committed to keeping pups not only warm in winter months, but fashionable. It was fun and fruitful to team up with this emerging small business on their new website, which included an Ecommerce solution, social media integration, and product features. This church's leadership team approached us needing a plan for the coming year. 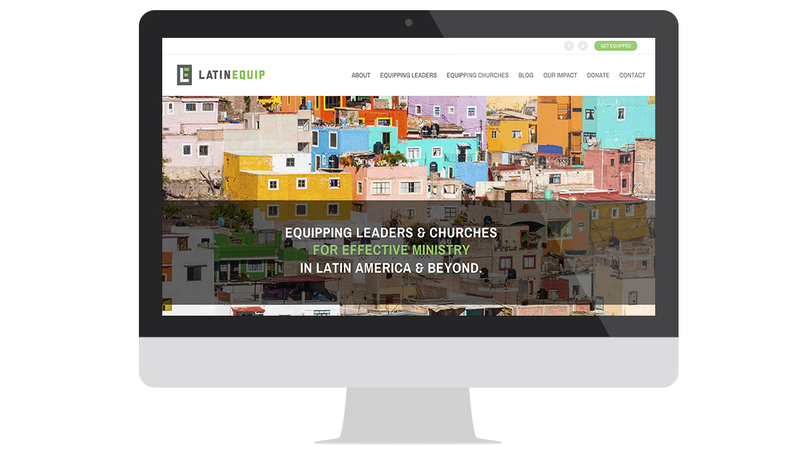 We started with a strategic marketing plan, which was received extremely well across all levels of church leadership. 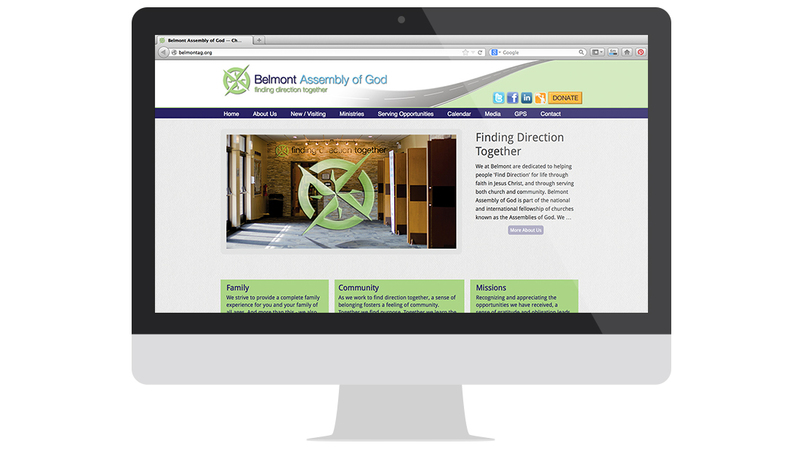 Then we built a new website, and redesigned the church bulletin and other materials to match. We served this organization with marketing strategy, messaging, and even naming their most recent product! This website redesign is engaging, full of life, and structured to provide optimum user experience. An email template design was created to match, along with supplemental print materials.